Find out how the sequel will determine your skill level. 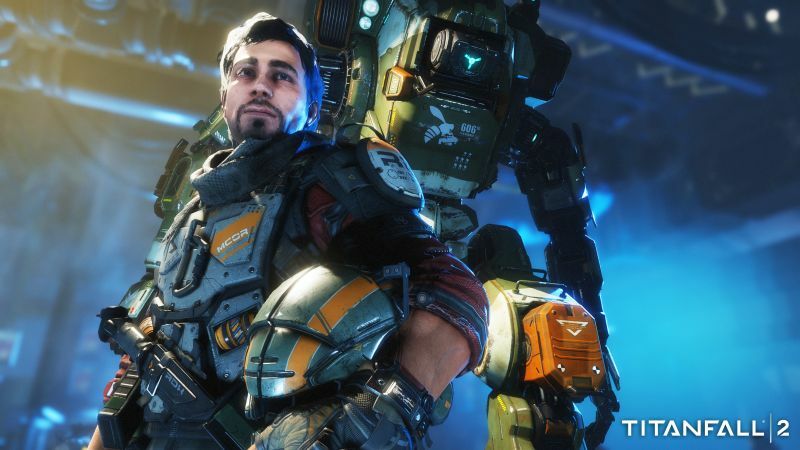 A new developer diary has been released for Titanfall 2 with Respawn lead engineer Jon Shiring and software engineer Mike Kalas talking about the new matchmaking algorithms being used. The result is to allow players to get into matches faster. When choosing servers and teams, your skill level will be examined after each match and changes will be made to teams as seen fit. Wins and losses have a diminished role in the sequel (unlike the original) and it’s now more about how you contribute to the team throughout the match. 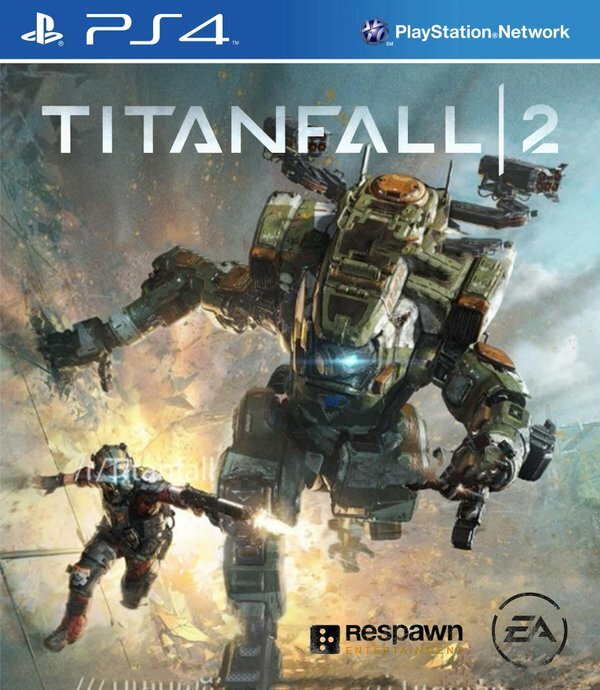 This lets you increase your skill decisively and Titanfall 2 will also sport a new way to calculate your skill. It’s all very promising especially since one of the major concerns of Titanfall at launch was the matchmaking (though it’s still a slave to player counts). Titanfall 2 is out on October 28th for PS4, PC and Xbox One, and a multiplayer test is on the way shortly before that.